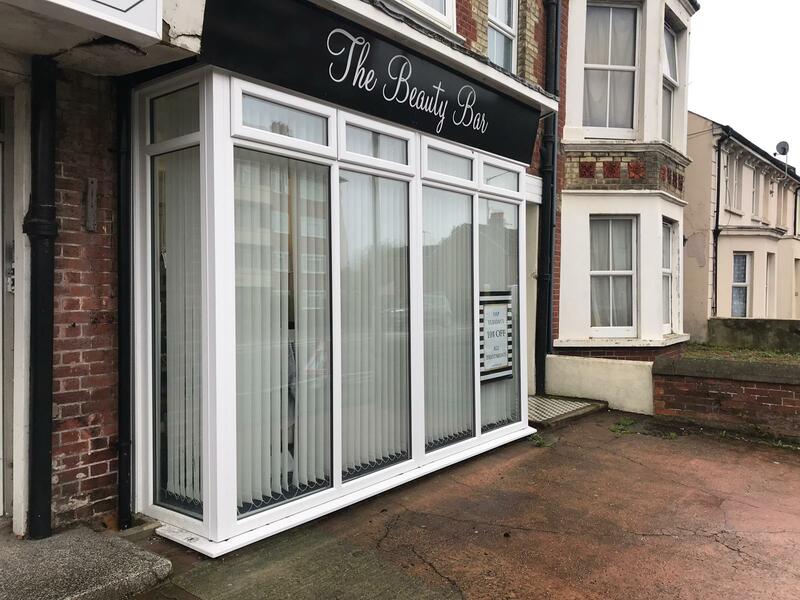 We design and expertly install timber, uPVC, aluminium, glass and frameless glass shop fronts in Newhaven. We can advise you on what may be best for your shop, or we can work to your exact specifications. If you own a shop, your shop front is the most important part of your business. 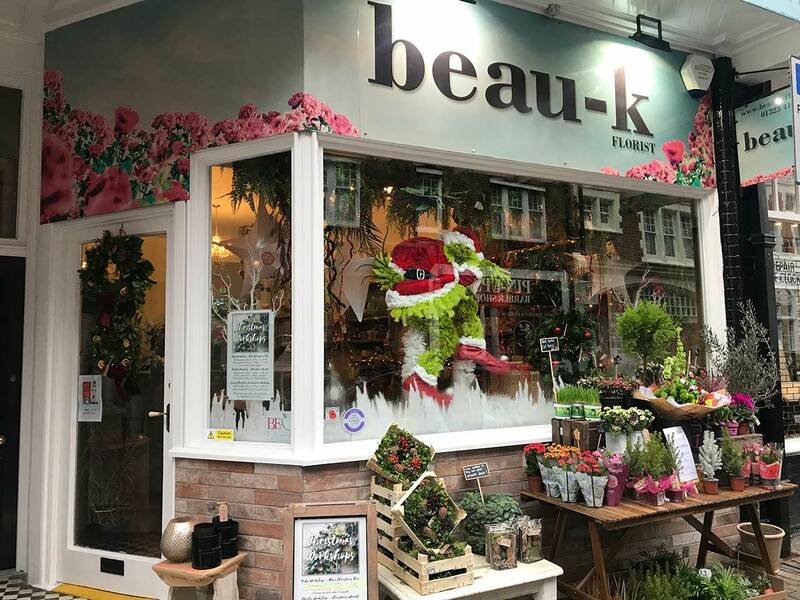 It is the perfect chance for you to showcase your products, and in order to impress customers your shop front needs to look impressive and pristine. We always use high quality glass which offers security and thermal advantages. We take into account your business and ensure your new shop front represents your business well and makes you stand out from the crowd. We have worked with businesses in all sectors, and all have been more than happy with their finished product. 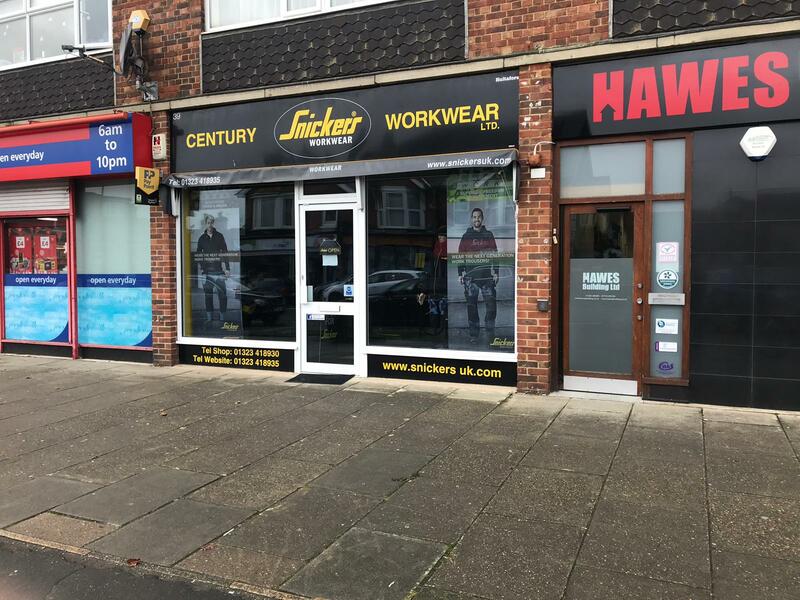 Not only do we install brand new shop fronts, we can also repair existing fronts which may have cracks in and return them to their original form. Glass fronts and frameless glass fronts - These are a popular choice as they give you a clear, uninterrupted view of your products. We offer clear or tinted glass and can even install matching doors to complete the entire look. Aluminium fronts - This is the option for you if you are looking for a durable finish for your shop. Aluminium can be installed in small businesses or huge commercial companies. It provides a significant level of security and can resist against environmental and industrial corrosion. It comes in a range of colours and styles to suit whatever your business may be. Timber fronts - This is a beautiful choice if you are looking for a traditional shop front which is also extremely durable. Many people select this option if you are in a listed building or conservation area and do not want to take away from the beauty of your shops surroundings. We can tailor all timber designs to your exact specifications and create something unique for your shop. How much will a new glass front cost? Many businesses, especially startup or small businesses, do not have the funds to pay out a huge amount of money for a shop front. This is why we offer affordable options to suit any budget. We always make sure to work around your business hours to ensure you do not miss any potential customers during working hours. To receive your free quote, simply complete the form at the top of this page or contact us on 01323 411028. When you get in touch, we will organise a site visit and provide you with a no-obligation quote. We offer professional service and are proud to be members of Checkatrade, FENSA and the Plastic Window Federation. For superb, first-class service, look no further than KB Glass.